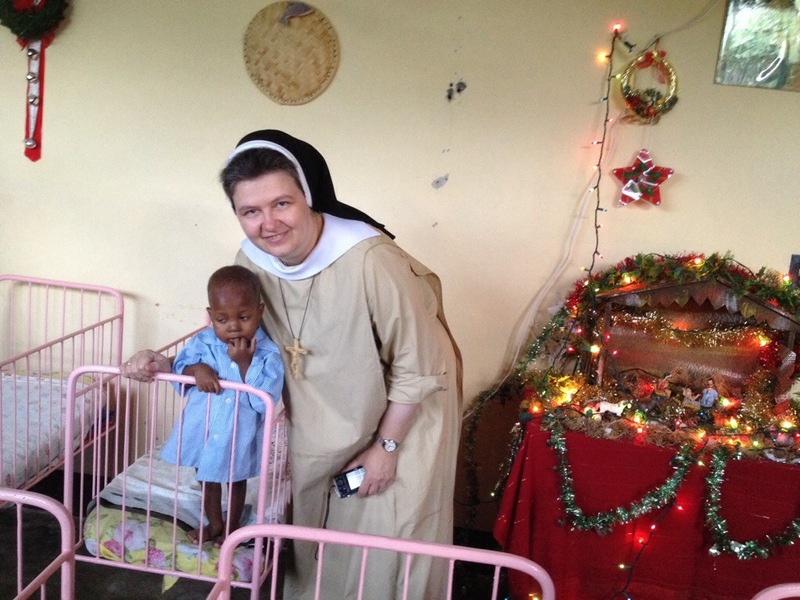 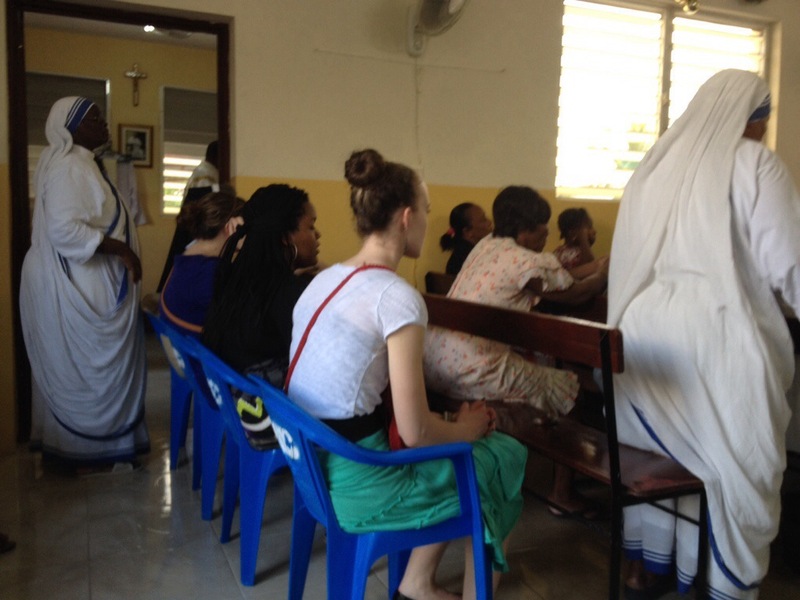 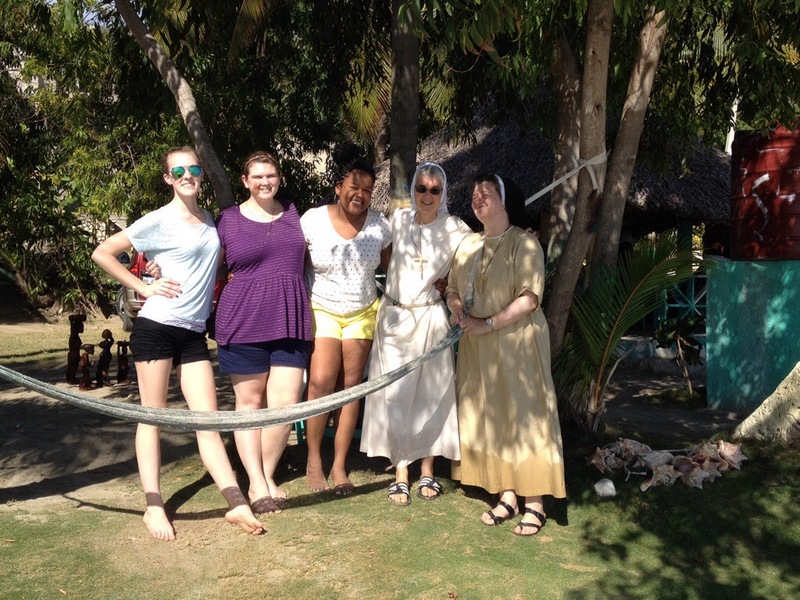 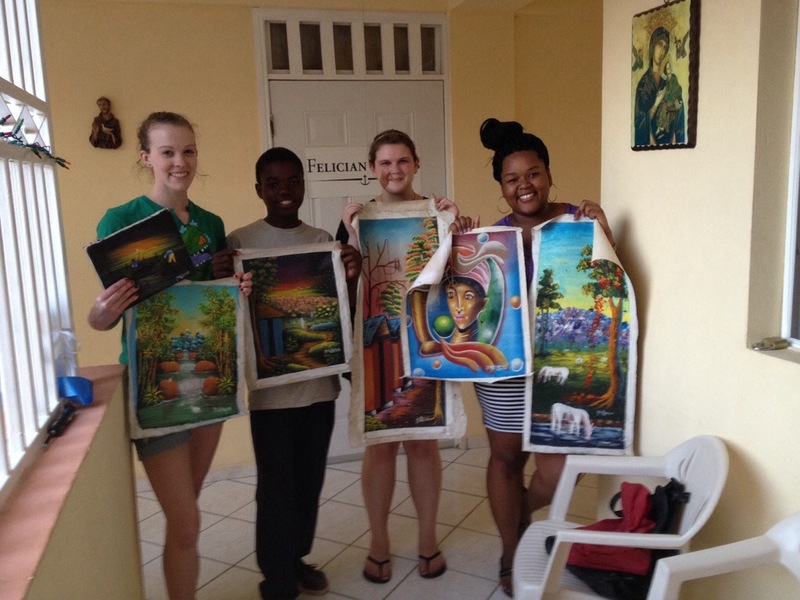 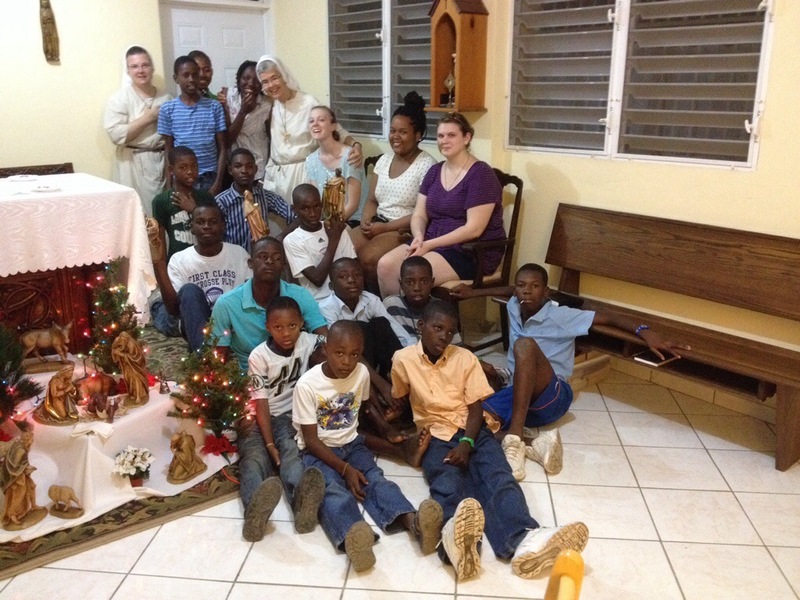 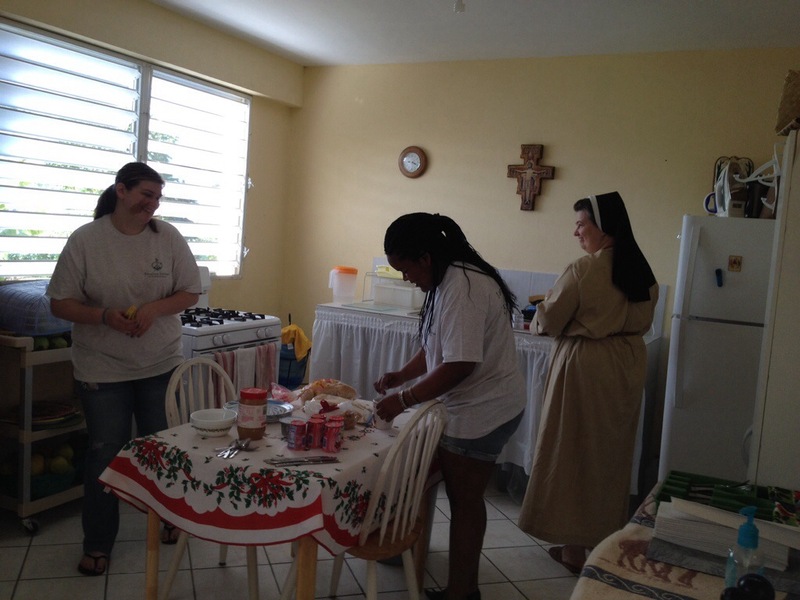 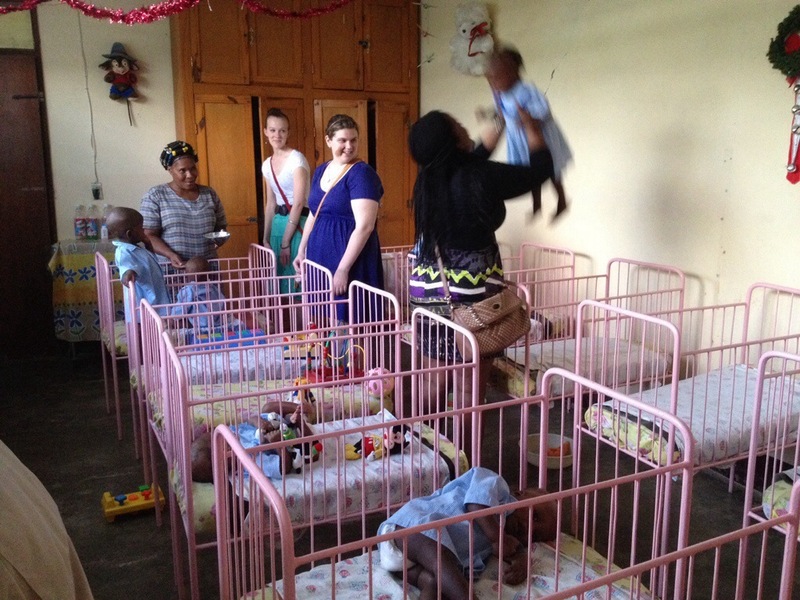 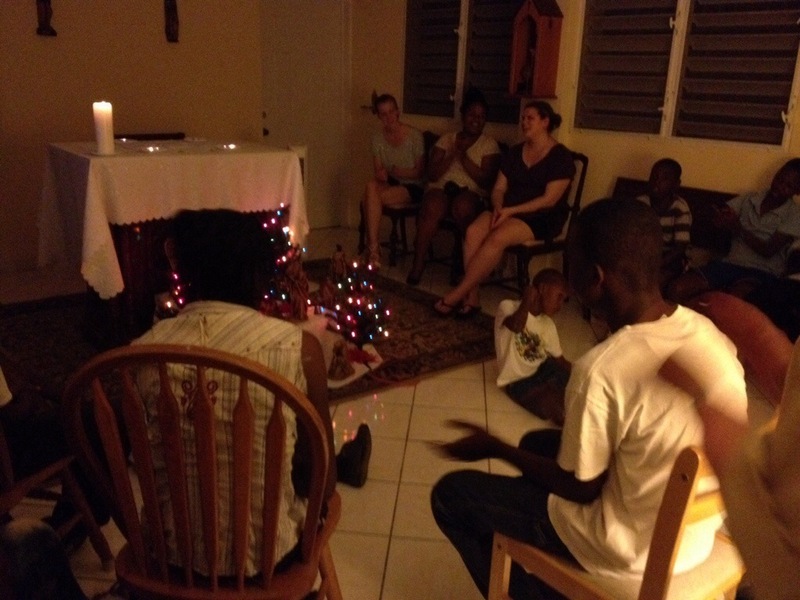 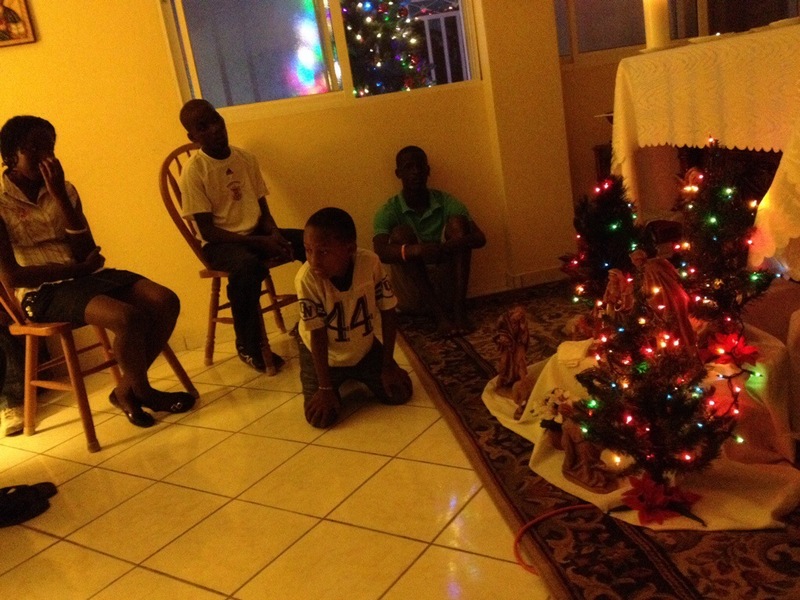 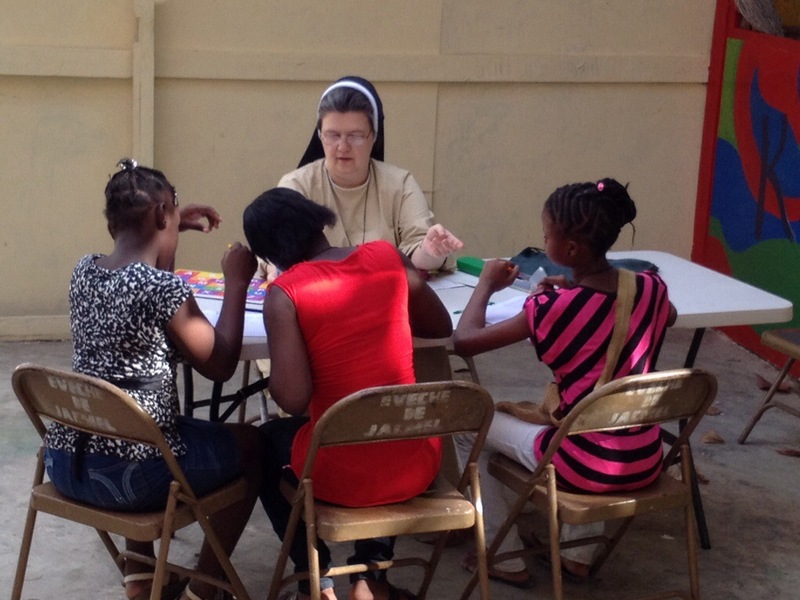 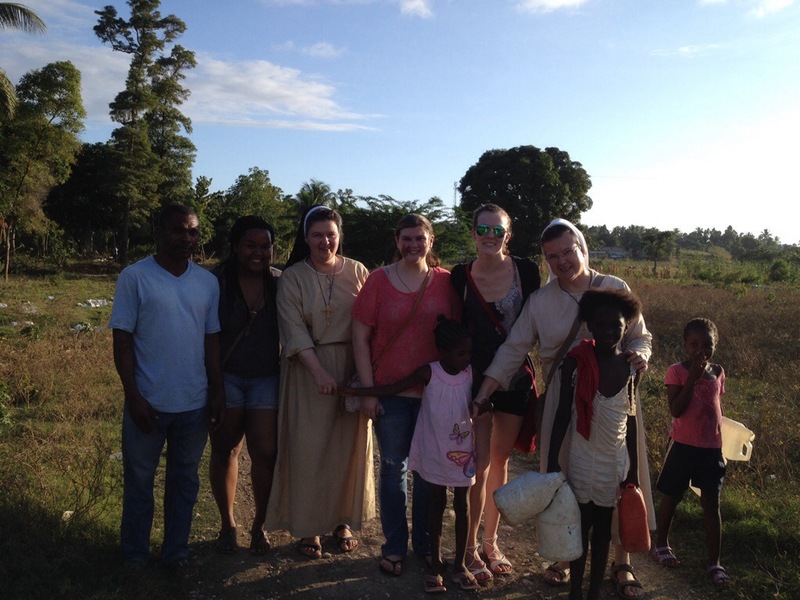 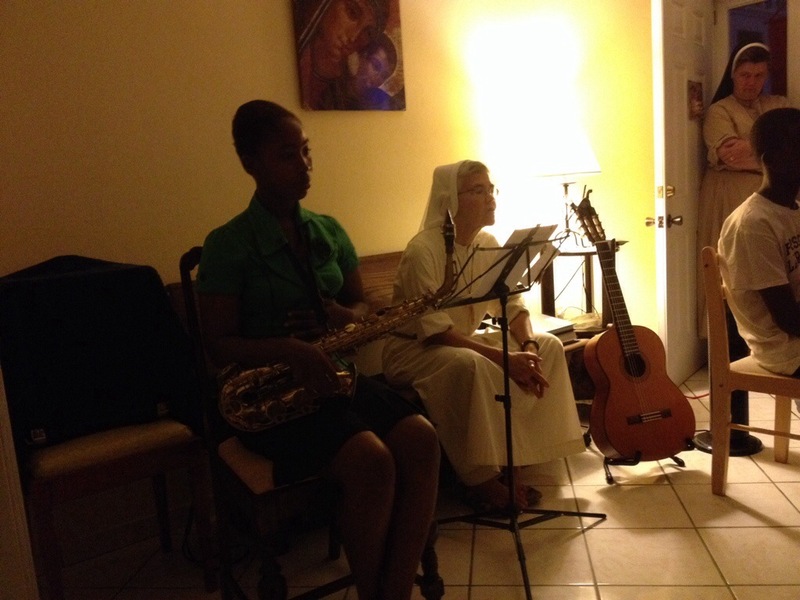 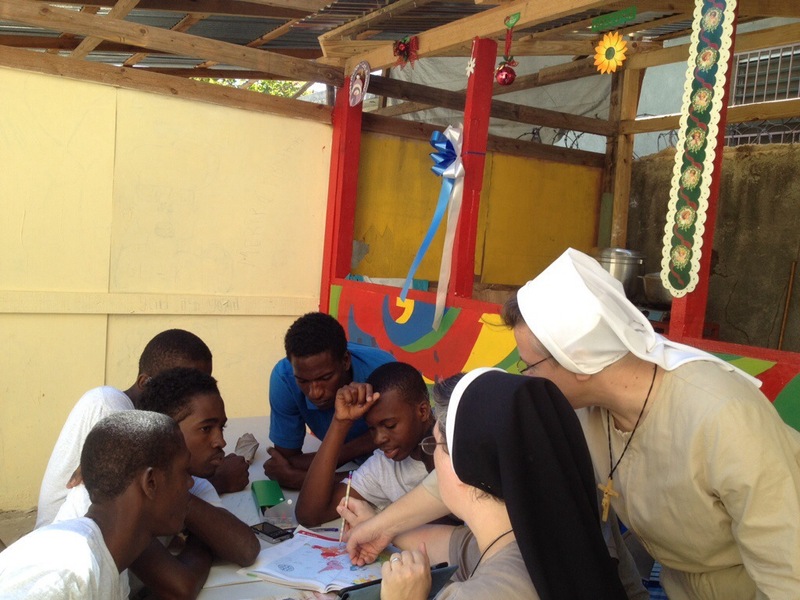 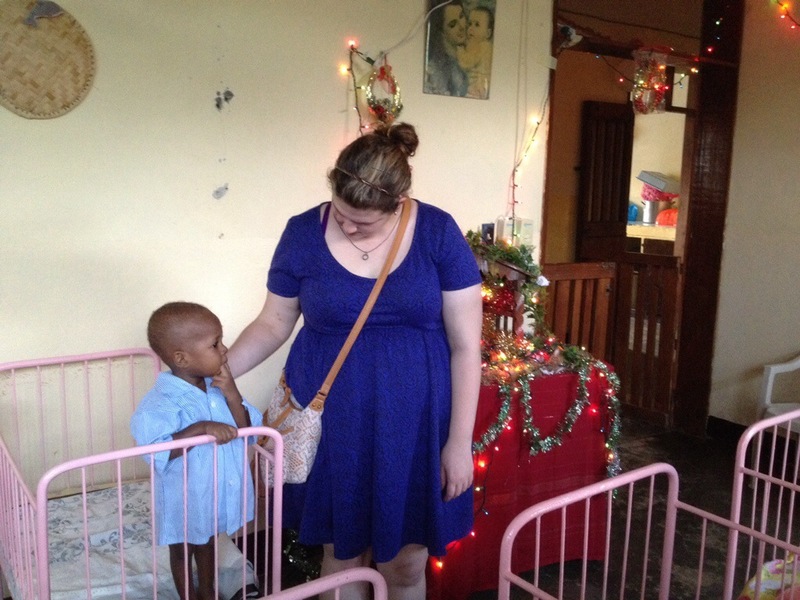 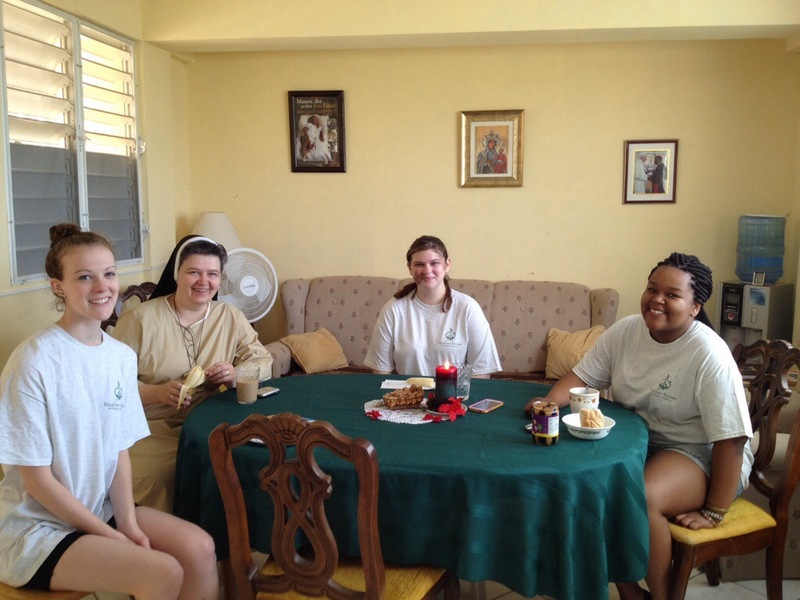 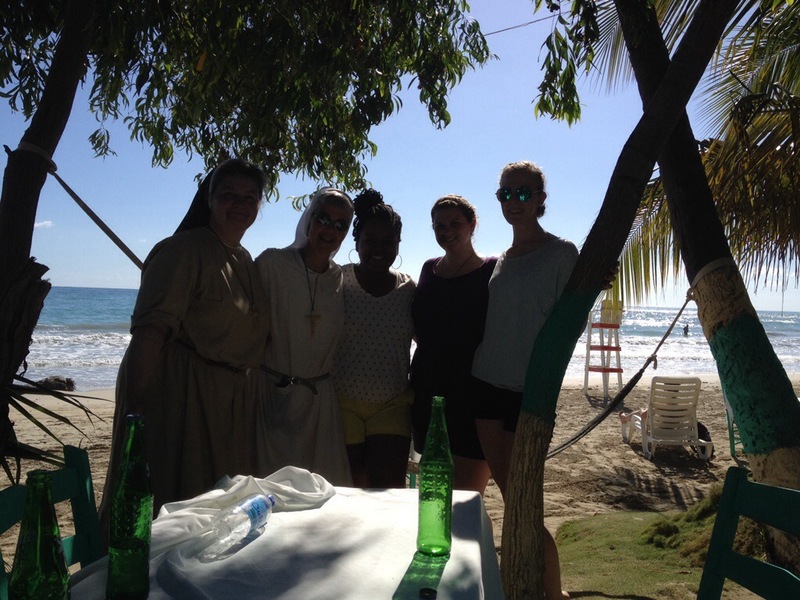 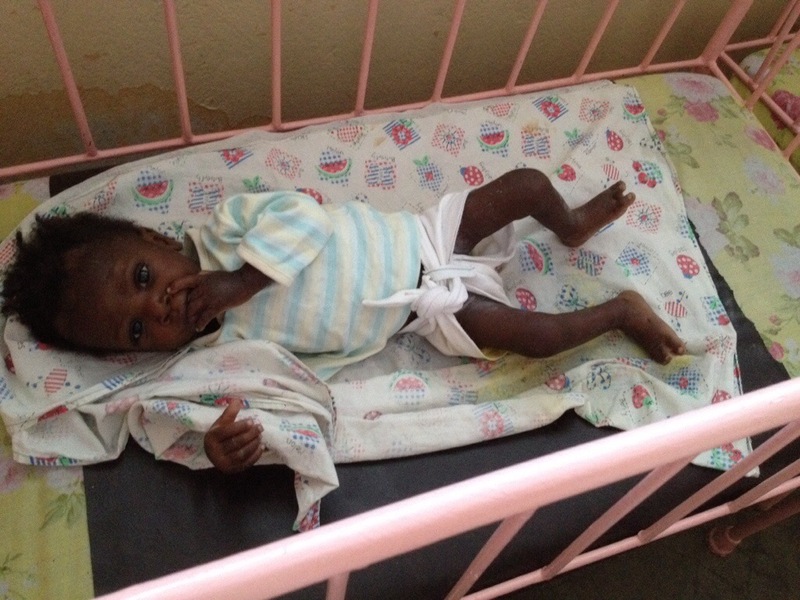 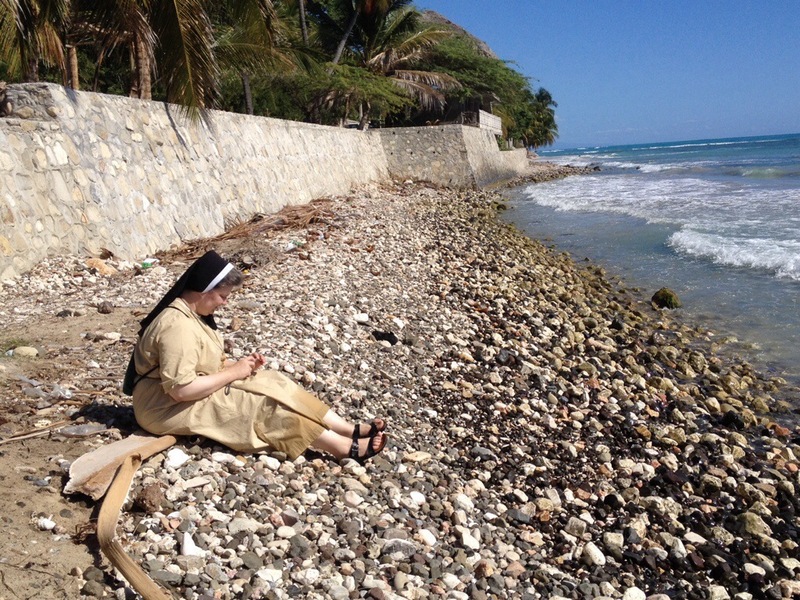 The day after Christmas, early in the morning, we traveled to the airport in Port au Prince to pick up Sister Mary Honorata, and three Felician College students–Kaitlin, Kristen and Shana. 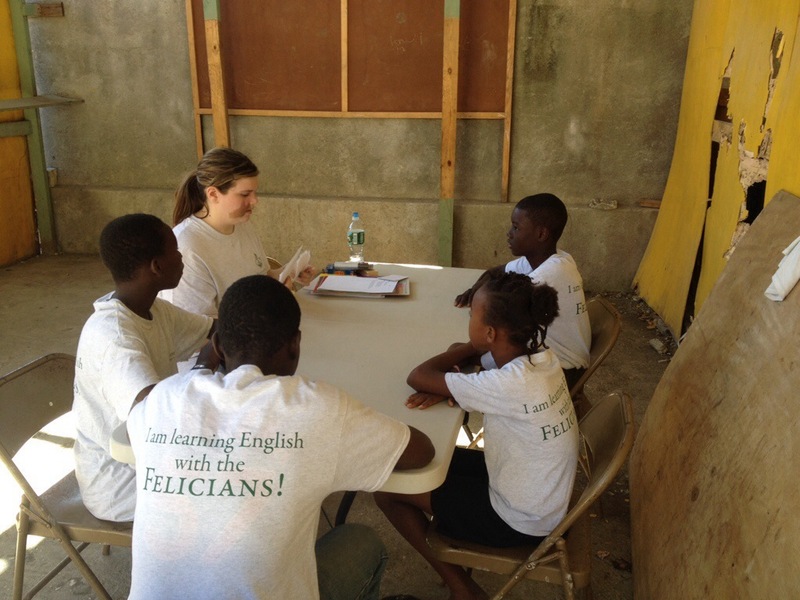 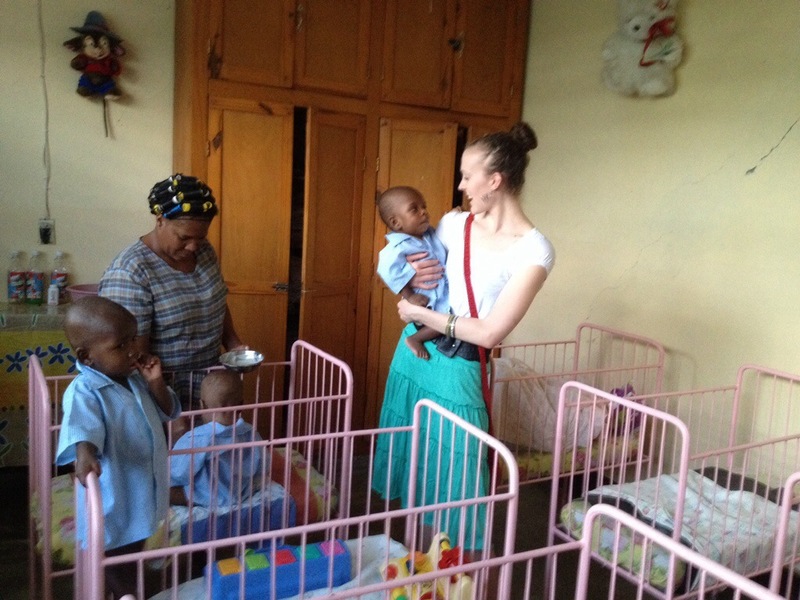 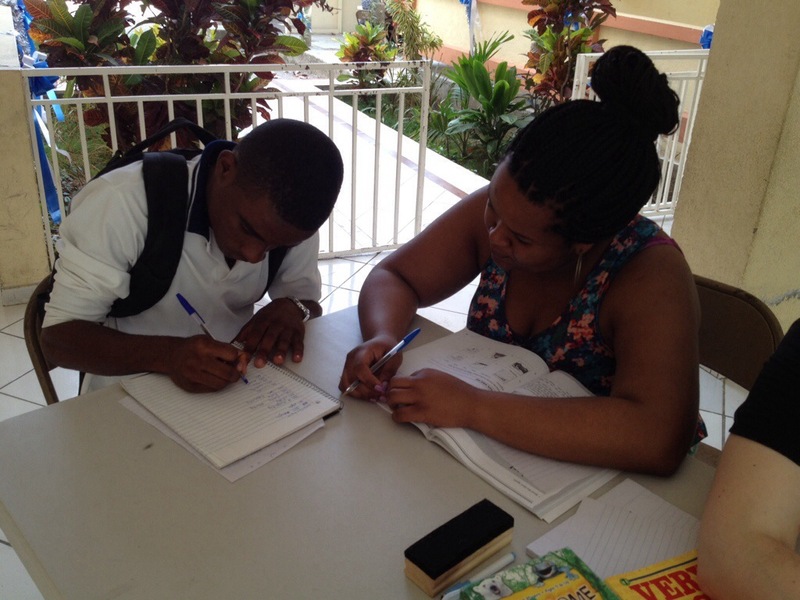 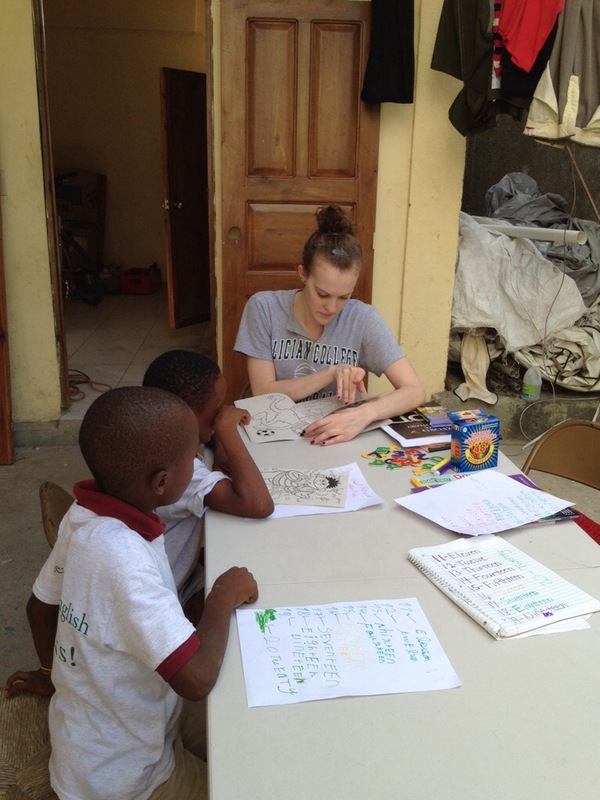 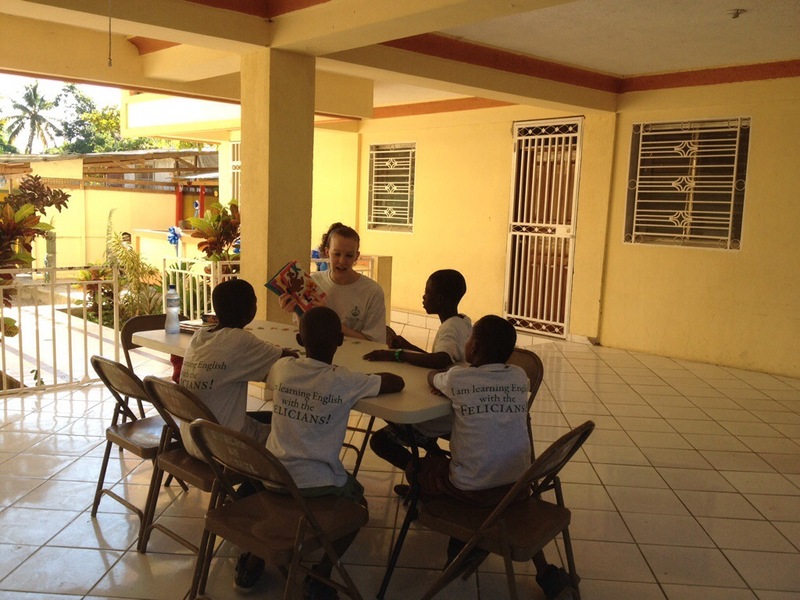 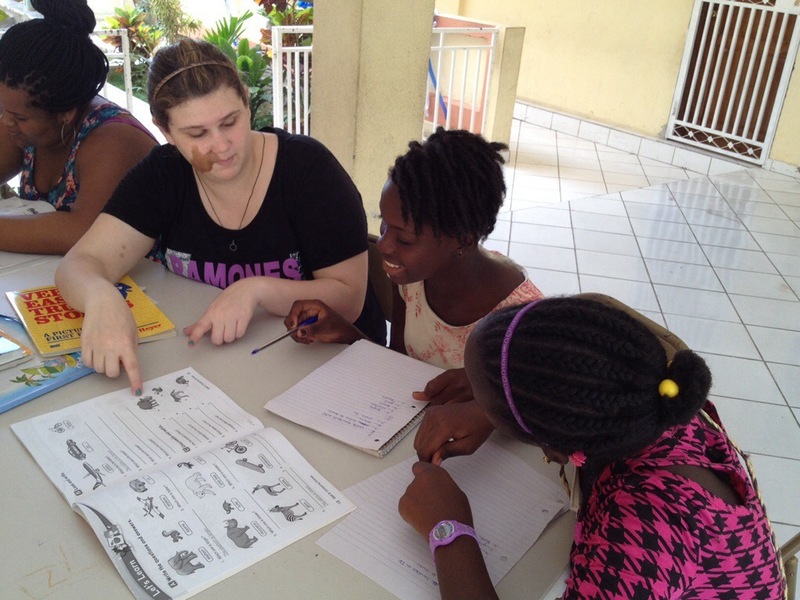 Today they began their mission work–teaching English. 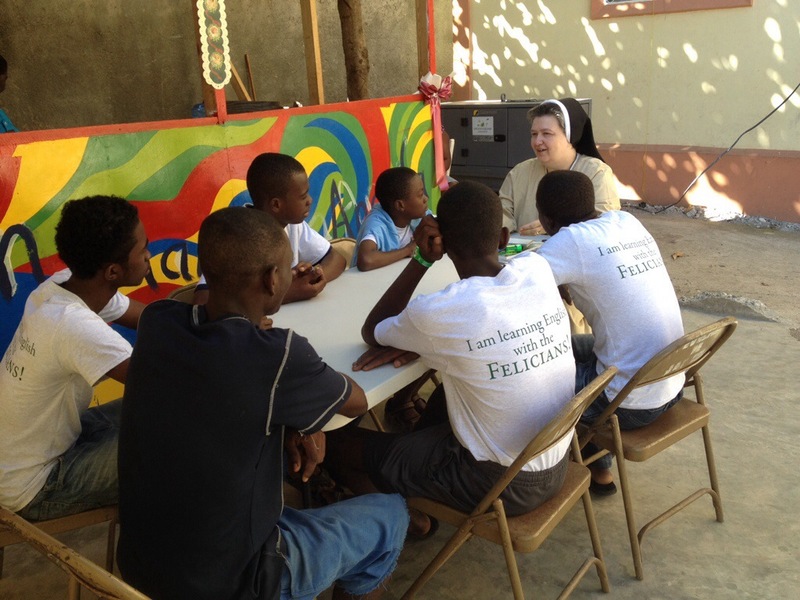 We begin each day reflecting on the Word of God, and we focus on one of the Franciscan core values each day. 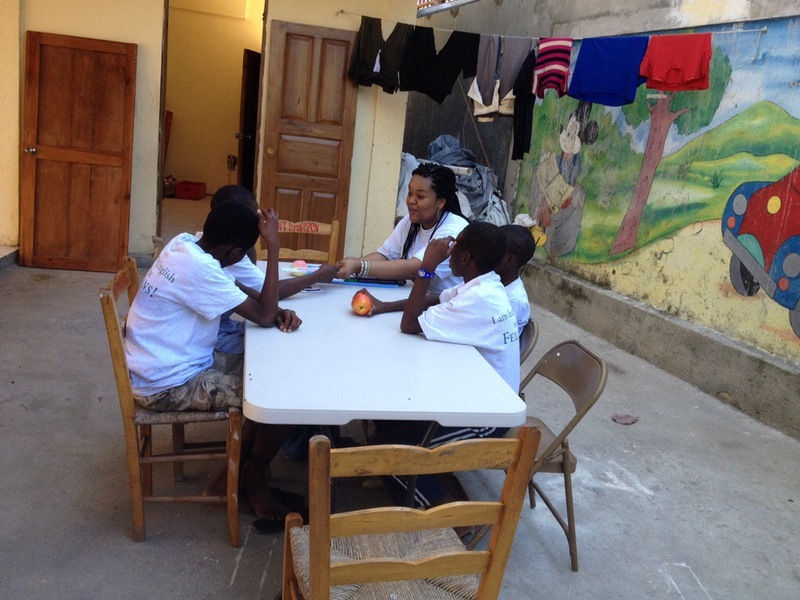 At the end of the day, we have faith sharing and reflect how each core value is experienced. 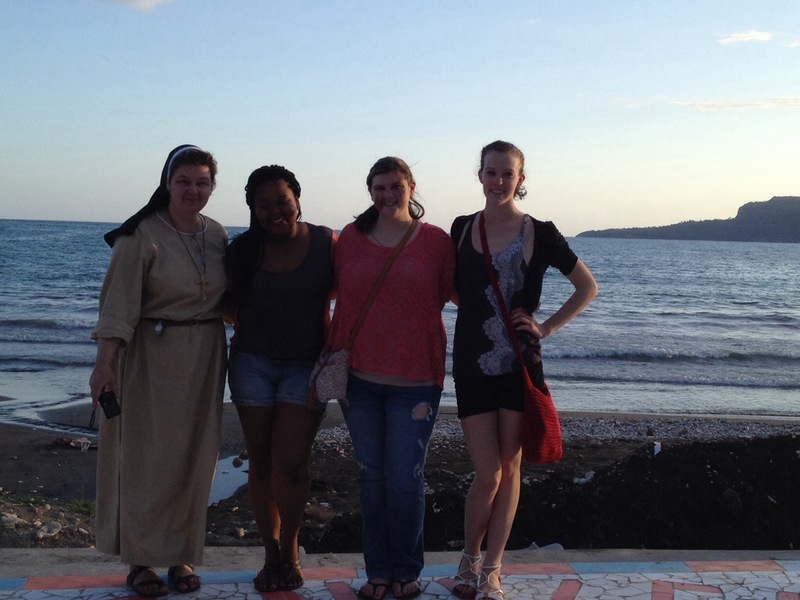 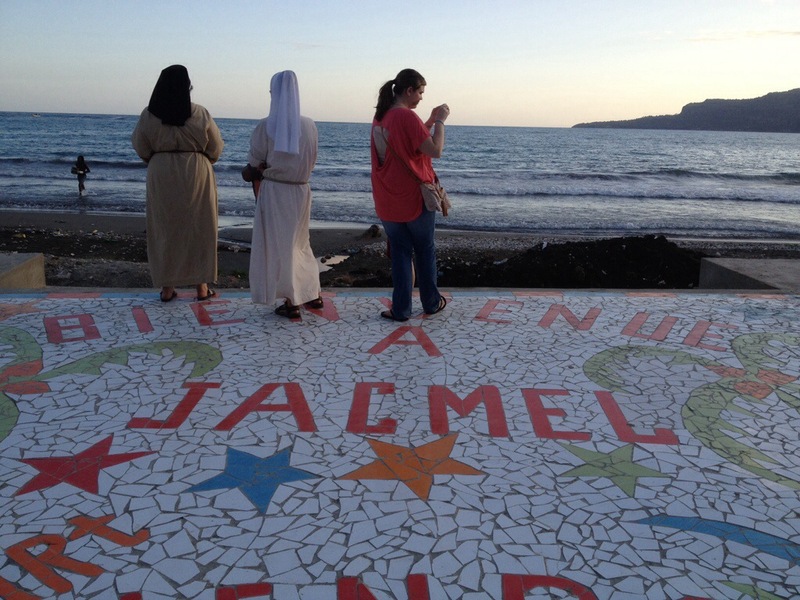 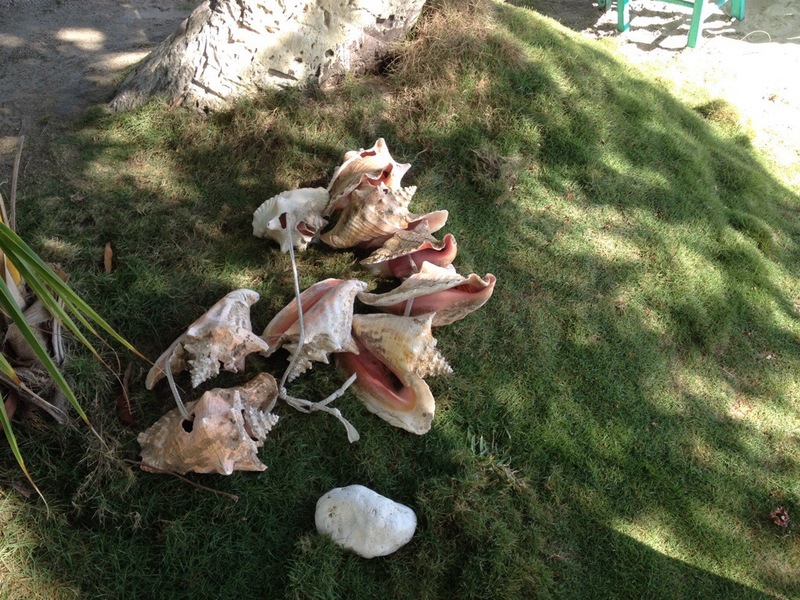 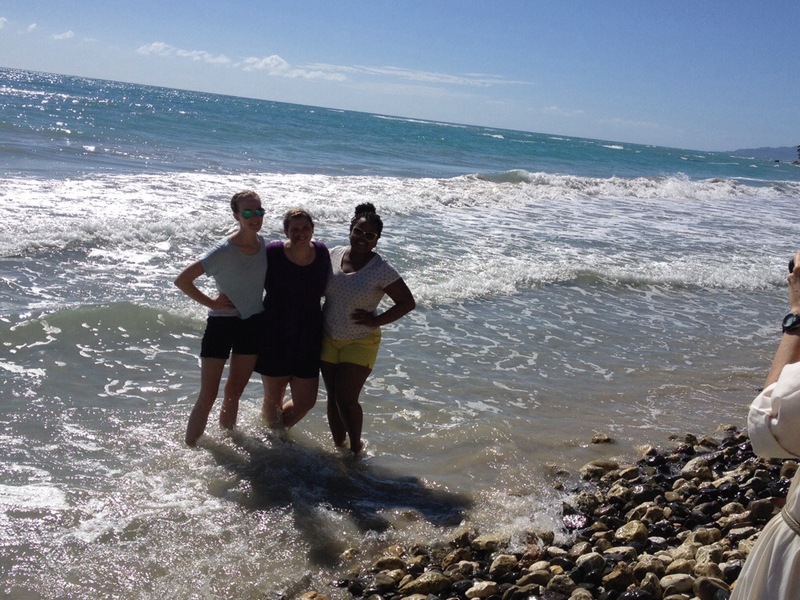 In the afternoon we visited a family and showed our volunteers the city of Jacmel.